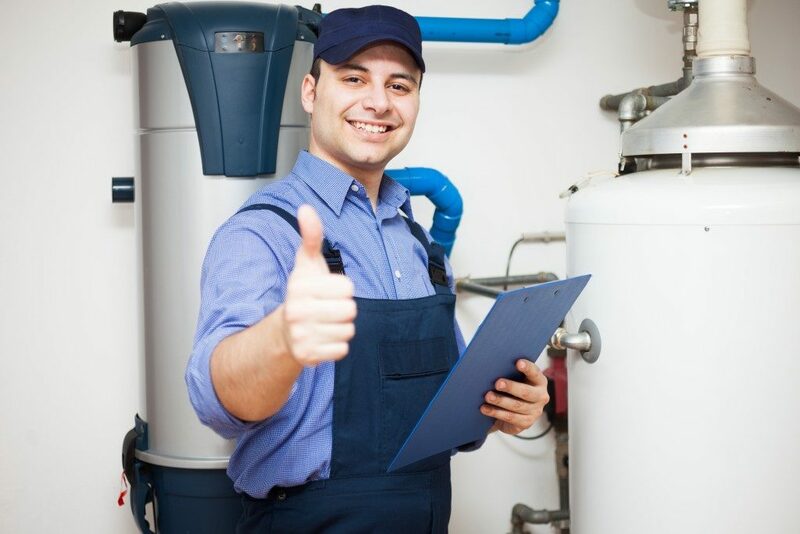 Water heaters are significant investments for homeowners and contractors. As such, they need to weigh initial cost, efficiency, and longevity of the system. The two main types of water heaters are the conventional storage tanks and the demand-type or tankless water heaters. Traditional water heaters are composed of an insulated tank that stores water and gas burners or electric heating elements. Cold water enters the tank from the bottom and hot water is stratified to the top to be drawn when needed. They require a period of time to store hot water and could easily run out. This type of water heater also involves substantial standby heat loss. Heat is lost through tank walls despite adequate wall insulation. Tankless water heaters do not go through or require a storage tank. Instead, this type of heater works by heating water directly. Turning on the hot water tap signals cold water to flow through a pipe. A gas burner or electric heating element then heats the water before it exits the pipe for use. Essentially, tankless heaters provide hot water only whenever necessary without producing any standby energy and heat losses. This type of water heater can deliver a constant stream of hot water so a household or building does not run out. However, flow amount may be limited. It can be problematic to fulfill demand amount for hot water for simultaneous and multiple uses. This can be remedied with more tankless water heaters or separate heaters for each appliance. For homes that use less than 41 gallons of hot water every day, demand water heaters are almost a third more energy efficient than traditional storage tanks. This is largely because energy is only used when necessary. Greater energy savings can be achieved with water heaters qualified with the Department of Energy and Environmental Protection Energy’s Energy Star rating. Tankless water heaters have a higher initial cost than conventional storage ones. However, they are also more durable and are expected to last longer than storage tanks. Current estimates have tankless systems expected to last for at least 20 years. Their life can be extended even further by replacing parts. On the other hand, storage heaters have higher operating and energy costs and last only about 10-15 years. Storage water heaters are associated with standby heat losses because of heat escaping out of the tank. However, this is not a problem tankless water heaters face because hot water is not generated unless necessary. Additional energy is not expended to constantly heat water. Energy efficiency can be maximized with proper installation and maintenance. This will depend on factors like fuel type, climate, relevant regulations and requirements, and safety concerns. 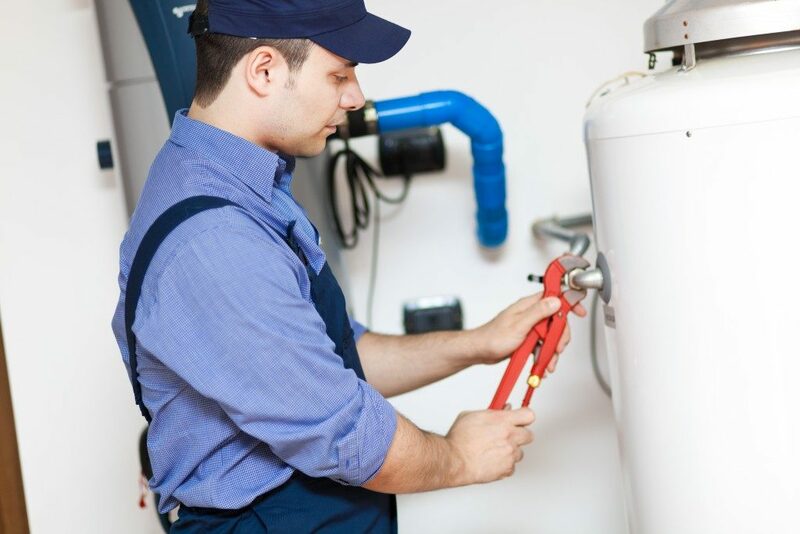 A water heater’s life can be significantly extended with periodic maintenance. Homeowners and contractors can easily offset their high initial investment on tankless water heaters because these tanks are more energy-efficient and long-lasting than traditional storage tanks.